High profile project for a historical private club in DC. 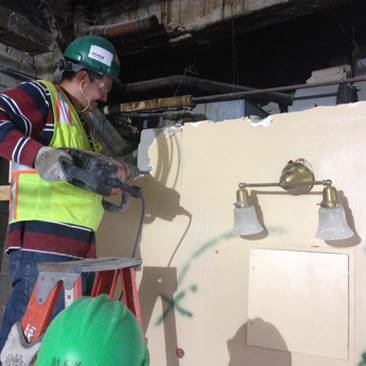 Our scope of work included demolition and abatement in the guest rooms, floors 4-7. In addition, we performed demolition and abatement in the lower levels to facilitate the replacement of two boilers and all associated piping.